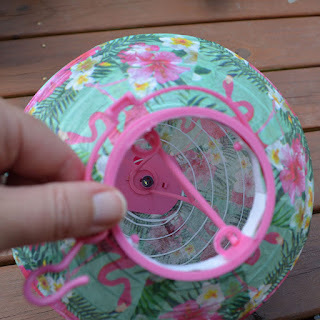 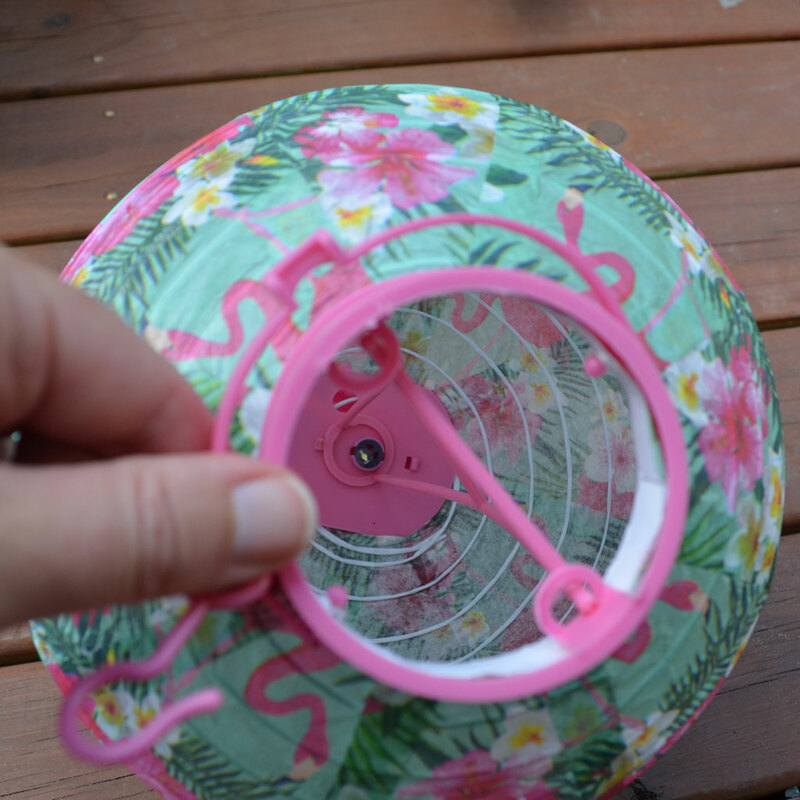 Stunning party decorations for your next summer party! 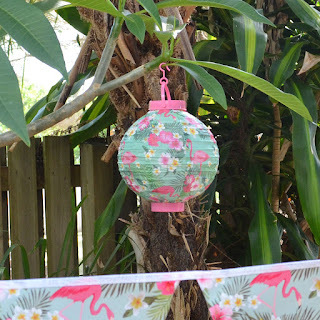 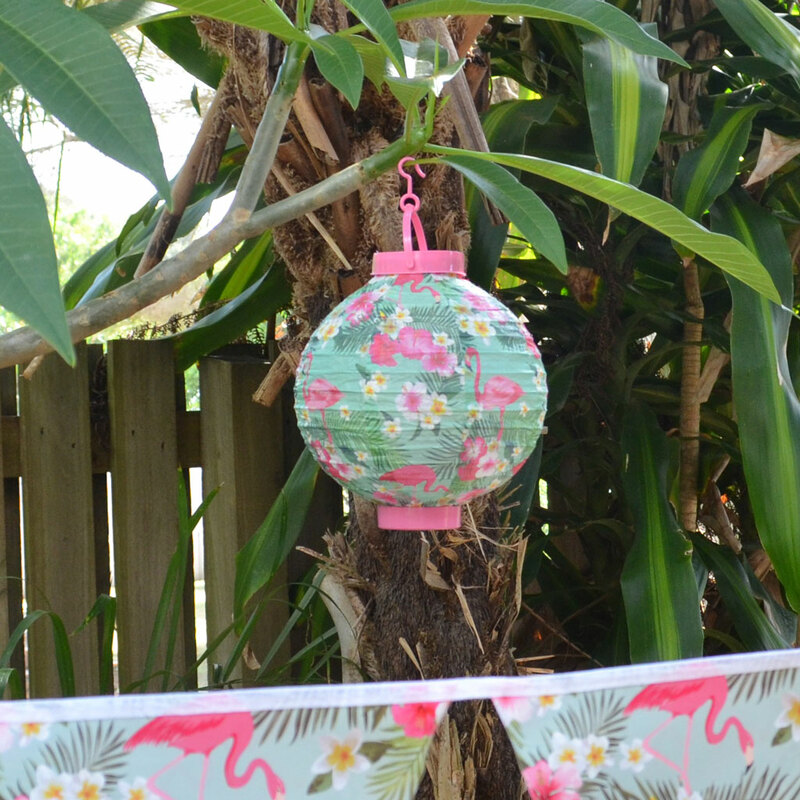 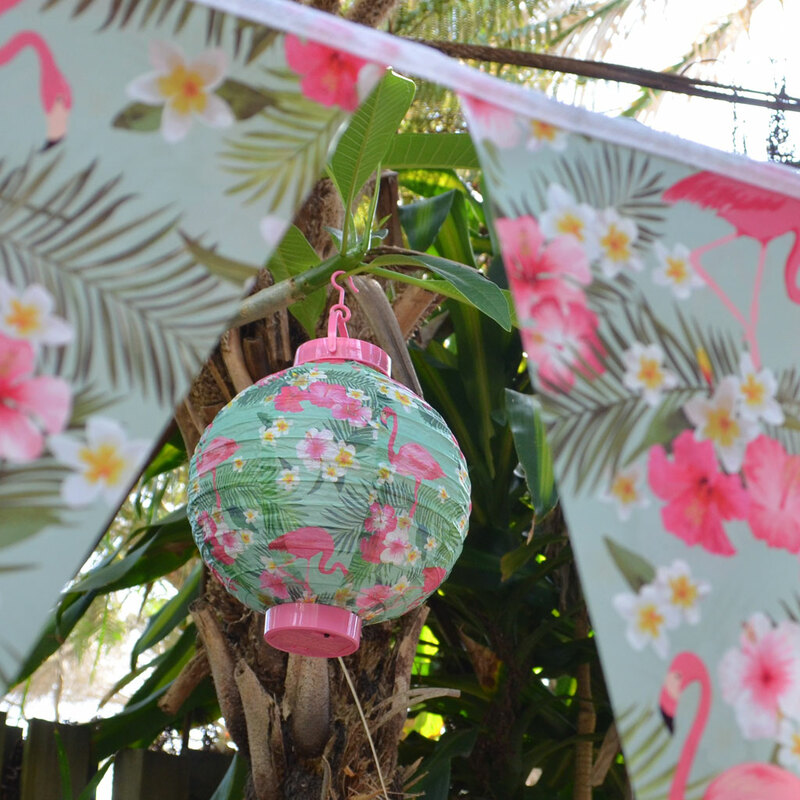 Vibrant pink flamingo, Hawaiian print paper lanterns and paper bunting! 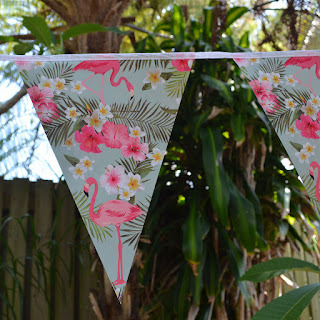 Bright colours, fun party decorations for any event - birthdays, beach parties, pool parties, weddings and more! 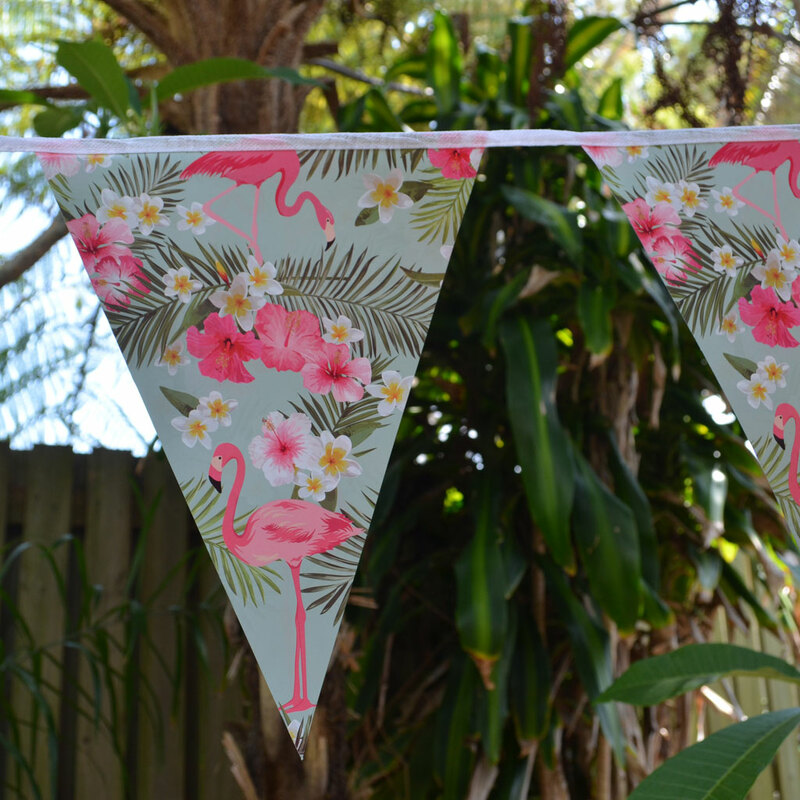 Team with our other flamingo and Hawaiian decorations - your guests will love these retro prints! 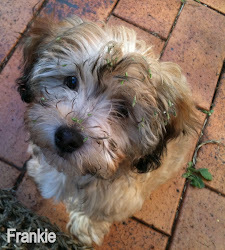 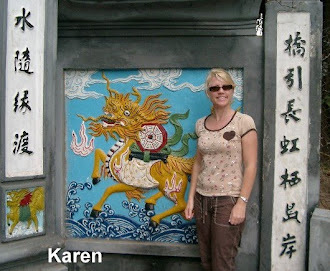 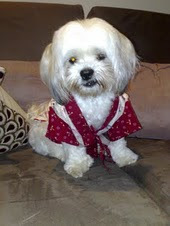 Stock held in our Australian warehouse - Order online with FREE shipping for orders over $50.00!